Caving in to pressure from the UN Secretary General amid controversy over a report which accused Israel of imposing an “apartheid regime” on Palestinians, the head of the world body’s West Asia commission has resigned. 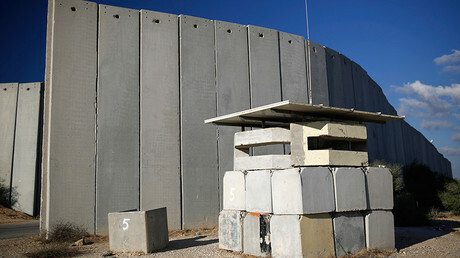 On Wednesday, The UN’s Economic and Social Commission for Western Asia (ESCWA) published a report accusing Israel “beyond a reasonable doubt” of being guilty of “policies and practices that constitute the crime of apartheid” against the Palestinian people. 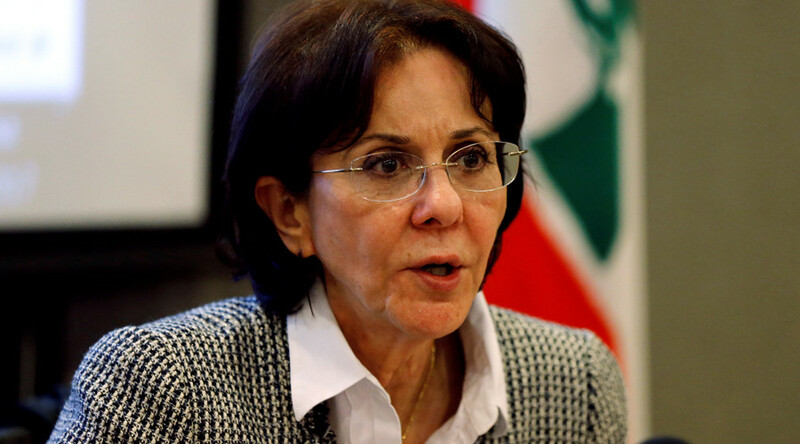 The Israeli UN ambassador Danny Danon accused the authors of the report of bias, while specifically singling out the ESCWA Executive Secretary Rima Khalaf for pursuing her own anti-Israeli agenda. The American ambassador to the UN Nikki Haley, was also quick to call on the United Nations to withdraw the report. The UN Secretary-General Antonio Guterres immediately distanced himself from ESCWA document, and over the past two days exerted pressure on Khalaf and ESCWA to take down the report. Once Guterres explicitly insisted that the document be removed from the agency's website, Khalaf announced her resignation. “I submitted to him my resignation from the United Nations,” Khalaf said at a press conference in Beirut, as cited by Reuters. Khalaf, however, still stands by the report, calling it the “first of its kind” from a UN agency that sheds light on “the crimes that Israel continues to commit against the Palestinian people, which amount to war crimes against humanity,” the Times of Israel quoted.
.@UN Under-Secretary General and Executive Secretary of @ESCWACIU@RimaKhalaf resigned today following the infamous "apartheid " report. The office of the secretary general office explained after Khalaf's resignation that the head of ESCWA failed to check with UN headquarters before making the report public. “This is not about content, this is about process,” said Guterres’ spokesman Stephane Dujarric. “The secretary-general cannot accept that an under-secretary-general or any other senior UN official that reports to him would authorize the publication under the UN name, under the UN logo, without consulting the competent departments and even himself,” he told reporters, the Jerusalem Post reports. “Khalaf has for years worked to harm Israel and to promote the BDS and she should have left her role a long time ago,” he added according to Harretz.